It's March Madness week! No, I am not talking about the annual NCAA college basketball championship. The March madness to which I refer is week four of the 2019 legislative session, though of course there are many parallels between the two events. In both, the competition is intense, taking advantage of any misstep by your opponent is critical, individuals are stepping up to carry the load for their team, the pretenders are being separated from the contenders, fundamentals matter, often the fan base makes a difference, time is a becoming a huge factor and, sometimes, the only shots you can make are the ones you take, and finally, sometimes a last second “buzzer beater” “Hail Mary” shot makes or breaks the game. For the League lobbying team, we saw more than 220 municipal officials descend on the Capitol and were reminded that we have a VERY deep bench of talent that could “win it all” in the form of successfully fending off the numerous bad bills that are still winding their way through the process. 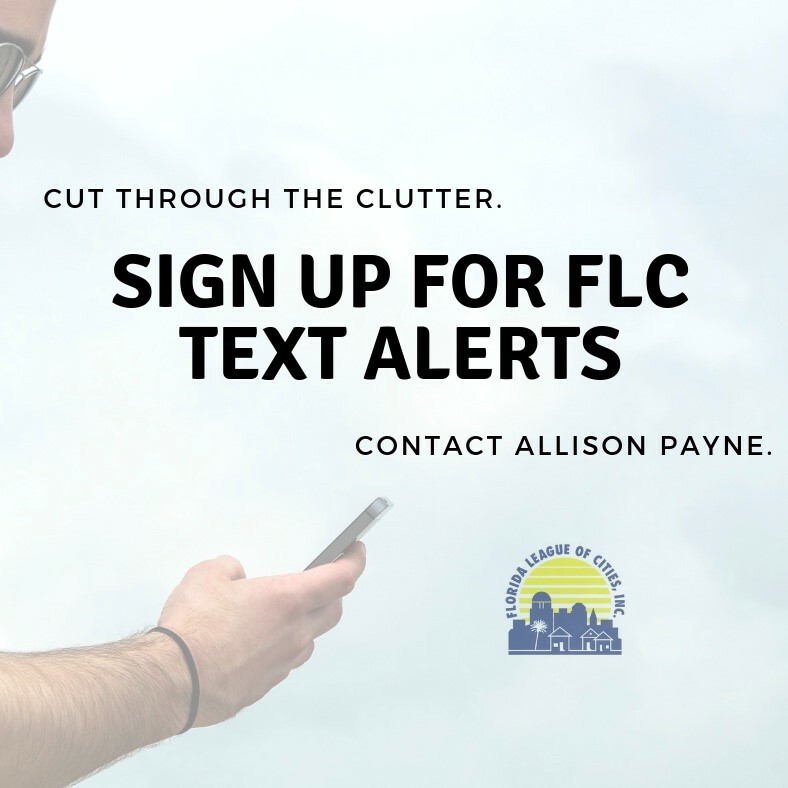 Interestingly, several important bills were being heard by legislative committees while the FLC Legislative Action Days were happening. Many of you were able to score points while discussing these issues with your legislators or relevant committee members, and others had the chance to testify on bills of concern. The message you brought to Tallahassee was that Florida’s municipal officials can shoot, score, defend and have heart and grit. You let your legislators know that you are paying attention to what they are doing here during session. The information you provide as to how a particular piece of legislation will directly affect your city showed that you know the game and what it takes to win. If there were any questions about how strong our team is, those questions have been answered loudly and clearly. In a perfect world, each of you could be in Tallahassee throughout the session because of the noticeable positive results we achieved during your successful, albeit brief, time here. Your involvement and advocacy efforts matter. Thank you to everyone who participated in our Legislative Action Days. 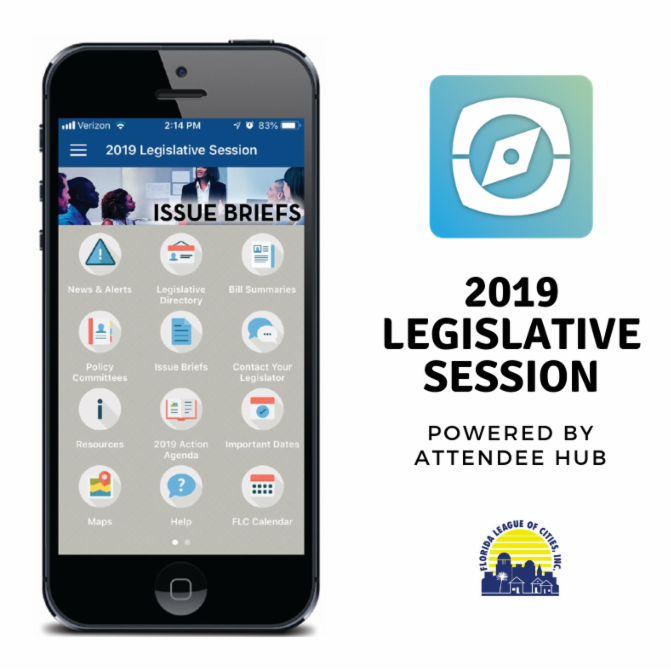 For those who were not able to attend, we appreciate the contributions you make by responding to Legislative Action Alerts, participating in our weekly conference calls and being willing to provide us with specific details and input as to how a bill might impact your city. Just like the NCAA tournament, we have to play solid defense, play through being tired, stay focused on our assignment, remember the fundamentals and shoot when we have the chance. Remember, there are still a lot of games to be played and plenty of time to contribute to the winning effort. Bert Harris/Property Rights: On Monday, April 1, SB 1720 (Lee) will be considered by the Senate Judiciary Committee. 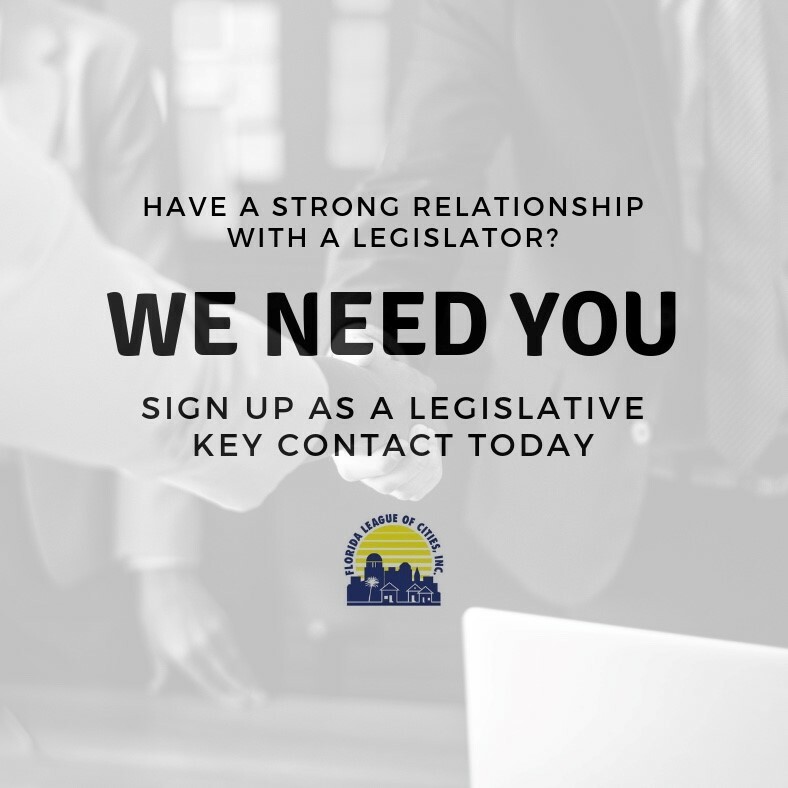 Urge committee members to OPPOSE SB 1720. Short-Term Rentals: On Monday, April 1, the House Government Operations & Technology Appropriations Subcommittee will consider CS/HB 987 (J. Grant) relating to short-term rentals. Urge committee members to OPPOSE CS/HB 987. Short-Term Rentals: On Tuesday, March 26, CS/HB 987 (J. Grant) relating to short term rentals, passed the House Business and Professions Subcommittee by a vote of 10-5. Click here for vote. Please thanks Reps. Ramon Alexander, Randy Fine, Michael Gottlieb, David Smith, and Matt Willhite for voting No on CS/HB 987. Click here to watch the committee hearing. Discussion of CS/HB 987 begins at 2:31:10. Telecommunications Services: On Tuesday, March 26, CS/CS/SB 1000 (Hutson) relating to Telecommunications Services passed the Senate Community Affairs Committee by a vote of 4-1. Click here for the vote. Please thank Senator Michael Pizzo for voting NO on the bill. Click here to watch the Senate Community Affairs Committee Hearing. Consideration of CS/CS/SB 1000 begins at 29:04. Attorney Fees: On Tuesday, March 26, CS/CS/HB 829 (Sabatini) relating to Attorney Fees passed the House Subcommittee on Local, Federal & Veterans Affairs by a vote of 11-4. Click here for the vote. Please thank Reps. Bruce Antone, Anna Eskamani, Evan Jenne, and Shevrin Jones for voting No on the bill. Click here to watch the House Local, Federal and Veteran Affairs Subcommittee hearing. Consideration of CS/CS/HB 829 begins at 1:42:22. Bert Harris/Property Rights: On Monday, March 25, HB 1383 (J. Grant) relating to the Bert J. Harris Private Property Rights Act passed the House Civil Justice Subcommittee by a vote of 10-5. Click here for the vote. Please thanks Reps. Bruce Antone, Ben Diamond, Adam Hattersly, Amy Mercado and Geraldine Thompson for voting No on the bill. Click here to watch the House Civil Justice Subcommittee hearing. Consideration of HB 1383 begins at 1:01:40. This week CS/SB 1054 ( Lee) was amended in Senate Community Affairs Committee to remove provisions that capped administrative expenditures to 18 percent. The amendment also removed a provision that required the creation a lobbying registration program for CRAs. The amendment removed a prohibition on the expenditure of TIF funds on festivals, grants to promote tourism and grants to socially beneficial nonprofit entities. The bill continues to require a simple majority vote of the governing body that created the CRA if the CRA expiration date is beyond September 30, 2039. CS/SB 1054 does not contain any provisions related to the creation of new CRAs. The bill continues to increase audit, ethics, reporting and accountability measures for CRAs. On Monday, the House Civil Justice Subcommittee considered HB 1383 ( J. Grant). This bill significantly amends the Bert J. Harris Act and substantially handicaps local government ability to resolve these claims. The bill requires any settlement reached on a Harris claim that involves the issuance of a variance or exception to a regulation on a residential property be automatically applied by the government entity to all similarly situated residential properties that are subject to the same rules or regulations. Similarly situated is not defined in the bill. In essence, the bill will make an exception to a rule, the new rule. Therefore, the legislation will have a severe chilling effect on the settlement of Harris claims. How Many Preemptions Can You Fit in One Bill?